Great Fixer Upper in New Castle NH Newly Listed! Welcome to 3 Oliver Street! Set on one of New Castle's most popular streets, this charming fixer upper has great potential. Many search for real estate in New Castle that they can make their own... here it is! 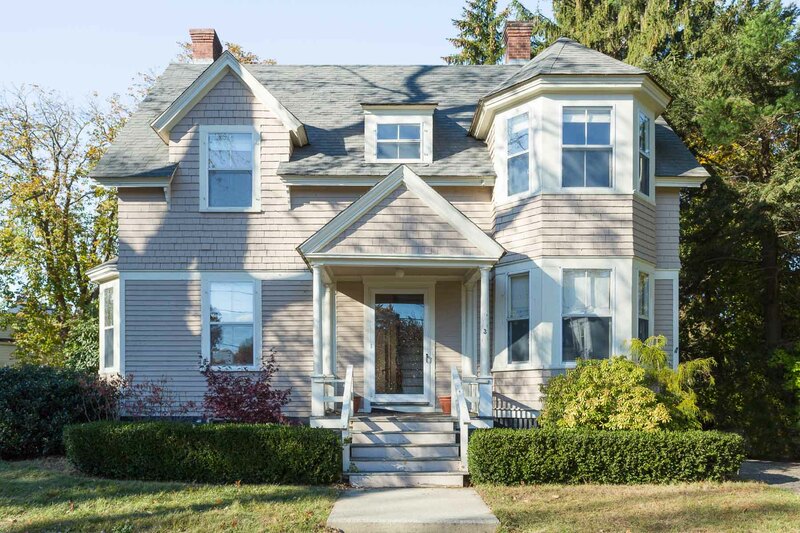 Click here for more details on this lovely New Castle NH home!